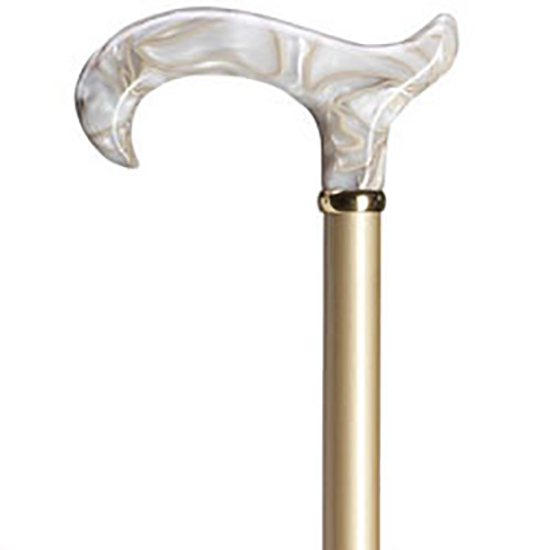 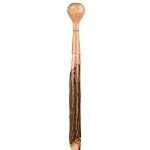 Ladies dressy derby acrylic "pearly-pearl" handle mounted stylishly on a hardwood shaft. 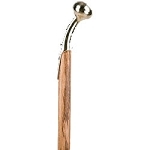 The shaft is 36" long with a rich metallic pearl high gloss finish set off exquisitely with a brass ring. 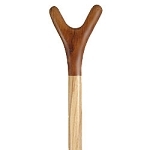 Replacement tip #8039708. Imported from Germany.